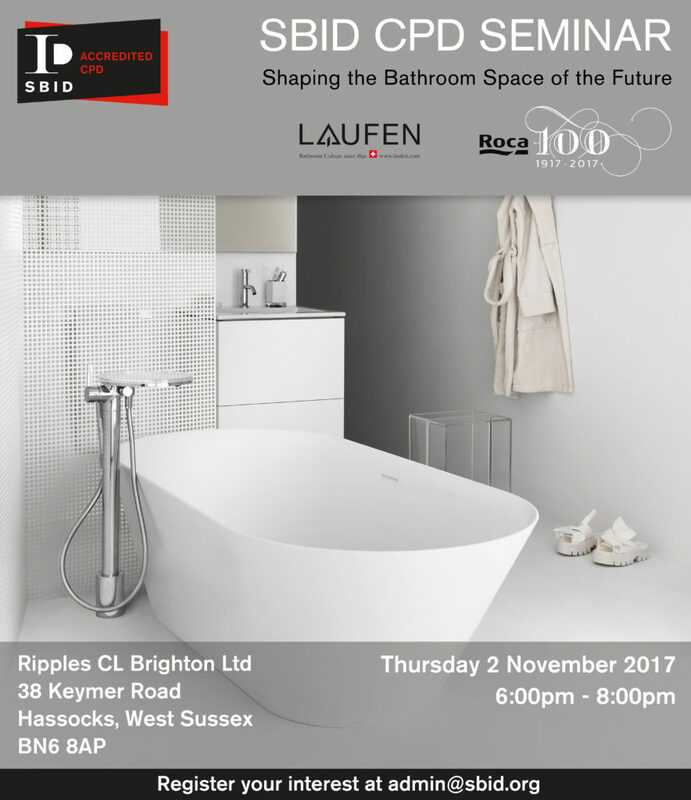 Laufen and Roca (part of the Roca Group), together with Ripples, invite you to join them for a CPD and networking evening exploring the future of bathroom spaces. Roca Group will present the latest edition of the CPD “Shaping the Bathroom Space of the Future” in which they will highlight how the world of bathrooms is changing. New product solutions will be explored, as well as cutting-edge ideas and research from around the world – pointing to how our bathrooms may look and work in the future.